The compost definition is simply the decomposition of organic material in the presence of oxygen. More technically stated to define compost it is the breakdown of any material are carbon based (as opposed to inorganic materials that lack carbon such as plastics, etc). Composting occurs naturally. Just take a walk in the forest in the spring time. Remember all the leaves that fell to the ground? We’ll they’ve been composted over the winter. That’s why we’re not hiking in 10 foot high leaf piles thanks to the composting process that occurs naturally. If you’re just diving into what is compost and getting started composting at home, check out our Free Ultimate Guide to Composting for gardeners. 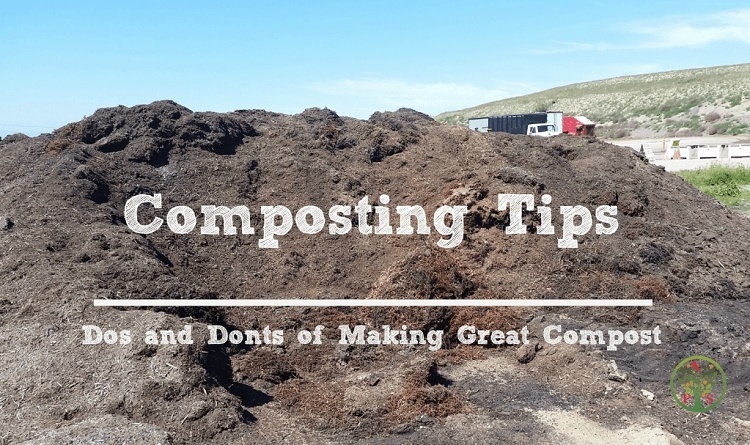 In this Free Guide we’ll cover details on different type of composting, best compost types and methods and other details to get you pointed in the right direction. As part of the compost definition when asking “what is compost”, you might hear the word “humus” referred in lieu of compost. Humus is considered part of the compost definition, but is the decomposed organic material that is at the soil surface, also known as the “O” horizon if you are a soil geek like me. 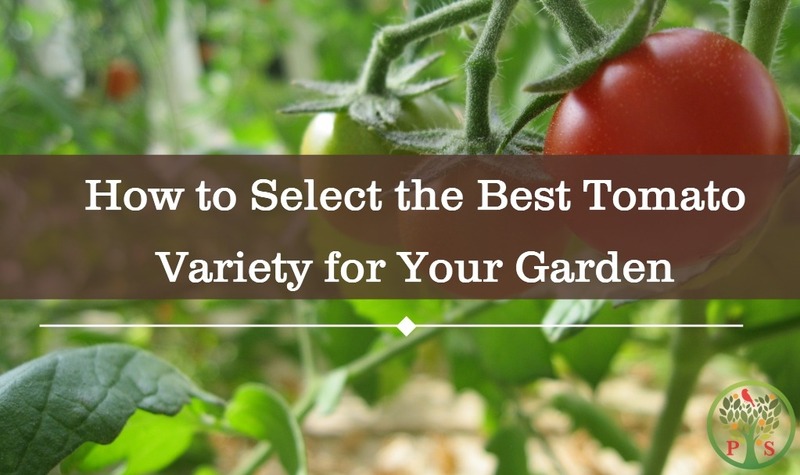 Most of us interested in gardening want high quality compost for the garden. The best compost is that which is hot composted, thus broken down the presence of oxygen and heat and turned on a regular basis to maintain oxygen levels for the compost material to be broken down. Done right it will be free of weeds and diseases since the heat and turning will kill the bad guys. It’s a faster process than what nature would normally do, and superior to any static or cold composting process. Compost can be made of a variety of materials, typically broken down into how they are digested by the microbes that are responsible for decomposition. The compost definition includes materials that have a narrow carbon to nitrogen ratio, commonly called “green materials” and those that have a wide carbon to nitrogen ratio, called “brown materials”. If you don’t know what a carbon to nitrogen ratio is then just focus on greens versus browns. Further breaking down what compost is made of, the green materials include easy to break down plant matter such as grass clipping, garden weeds, and hay. If you are confused on what constitutes a green material – just thing of it this way – a “green” material is any material that is cut green. So both your cut grass clippings, and when you pull the garden weeds if they are still alive, constitute a “green” material. Composting manures (chicken, horse, llama, cow, etc) are often used as a green material, or as a compost starter since manures typically have a very narrow carbon to nitrogen ratio and can really heat up a compost pile quickly. 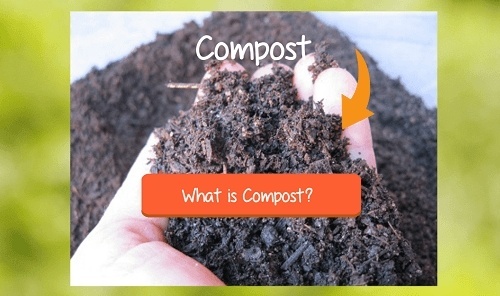 The other part of the compost definition is the “brown materials”. These are the hard-to-digest materials such as wood chips, bark, straw, leaves and other plants that have a wide carbon to nitrogen ratio. This requires our native fungi to be present to break down these materials with their digestive enzymes. So if you are composting leaves, our fungi are responsible for breaking it down into compost. Fungi are pretty amazing organisms. Mushroom compost (aka fungi) is a really powerful type of compost for shrubs and plants or for revitalizing disturbed or degraded soils. The benefits of compost go well beyond the garden. The compost definition encompasses decomposition of organic material, and so if you are asking what is compost, it’s simply organic matter that has broken down. What specifically is compost made of will depend upon the compost materials or ingredients used in the composting process. 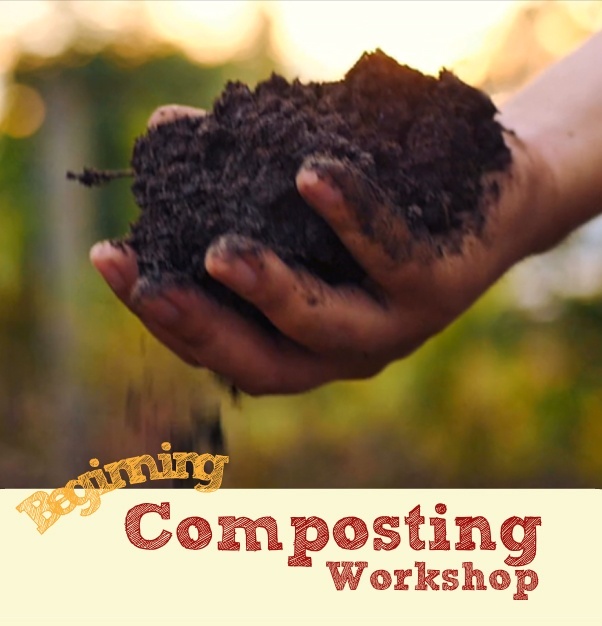 If you are ready to dive in, then we offer this 3-part FREE mini-class on how to get started composting.